We are waiting - in fact, we can't wait! 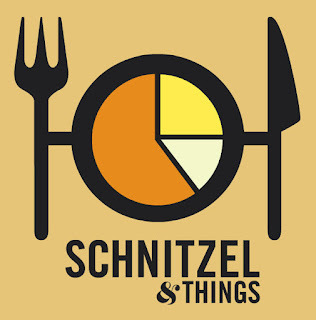 We want the Schnitzel Mobile in Midtown now! !